TALES benefits from spacious contemporary interior combined with well executed and expansive deck spaces. She has been maintained in impeccable condition and has demonstrated her impressive capability for worldwide cruising. 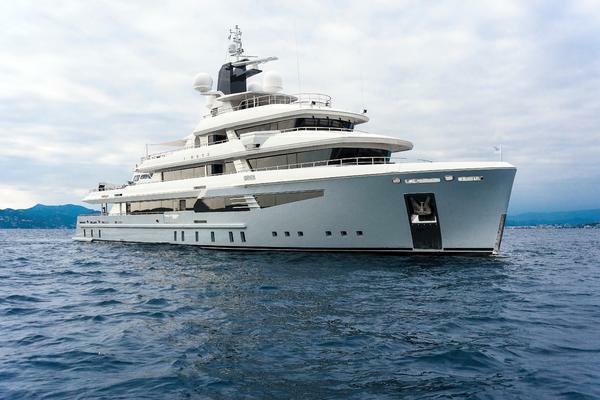 Built by Proteksan Turquoise Yachts and designed by Dubois, TALES is a pedigree motor yacht of exceptional quality.